Howard Schultz: 7 Super Tips from Howard Schultz. 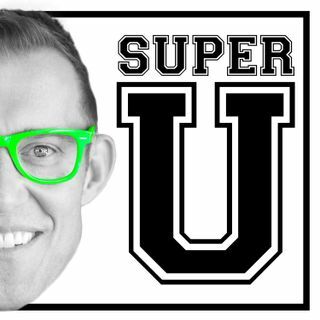 Hosted by Erik Qualman, each week we find the world's top thought leaders and hand select their top 7 Super Tips to unleash your inner superpower. This week's tips are from Jeff Bezos. #1 Best Selling Author and Motivational Speaker Erik Qualman has performed in over 50 countries and reached 30 million people this decade.